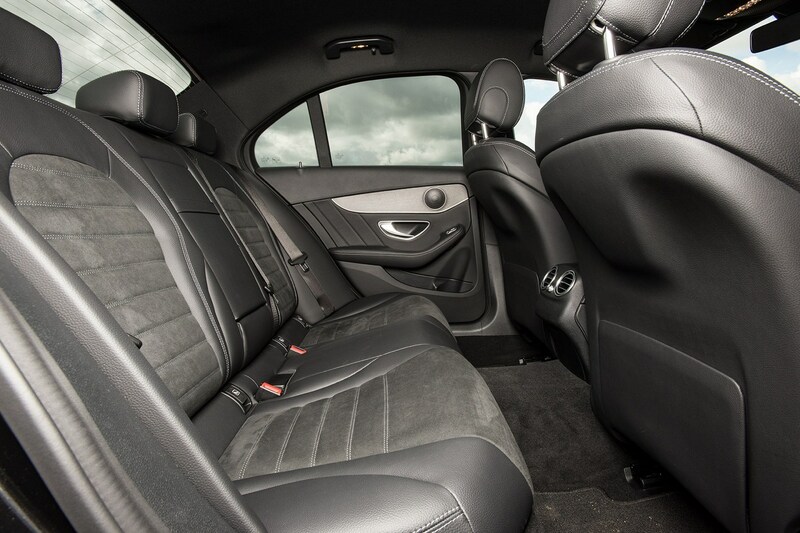 Which is the best compact executive saloon car? 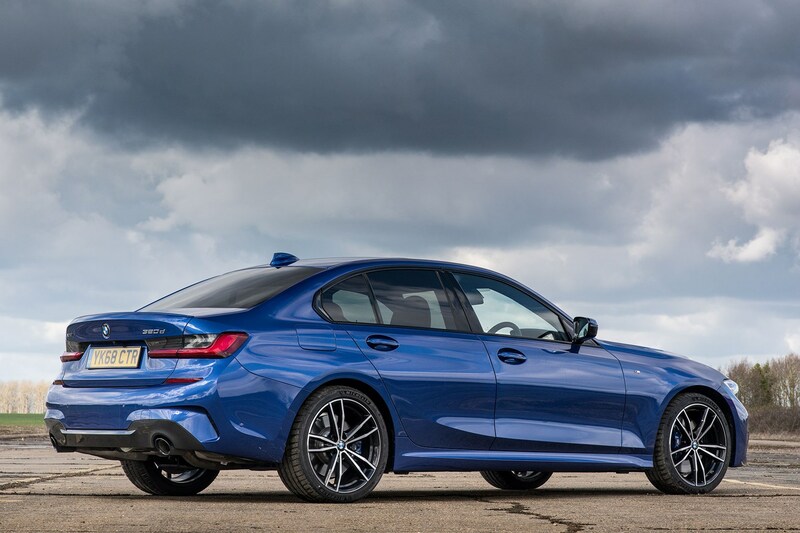 The BMW 3 Series Saloon has long fought for sales with the Audi A4 and Mercedes-Benz C-Class. It’s a trio much like the Volkswagen Golf, Ford Focus and Vauxhall Astra, but aimed largely at company car drivers pounding the motorway and spending hours behind the wheel. However, with more competition than ever from the Alfa Romeo Giulia, Jaguar XE, Lexus IS and Volvo S60 – as well as other cars like the Peugeot 508 and Volkswagen Arteon, it’s not sewn up straight away for these three cars. That means the very best saloon needs to be a multi-talented car. It needs to be supremely comfortable for long journeys, it needs to be refined for extended stints behind the wheel, it needs plenty of modern technology and safety features, and it needs a range of powerful, refined and cheap-to-run engines too. 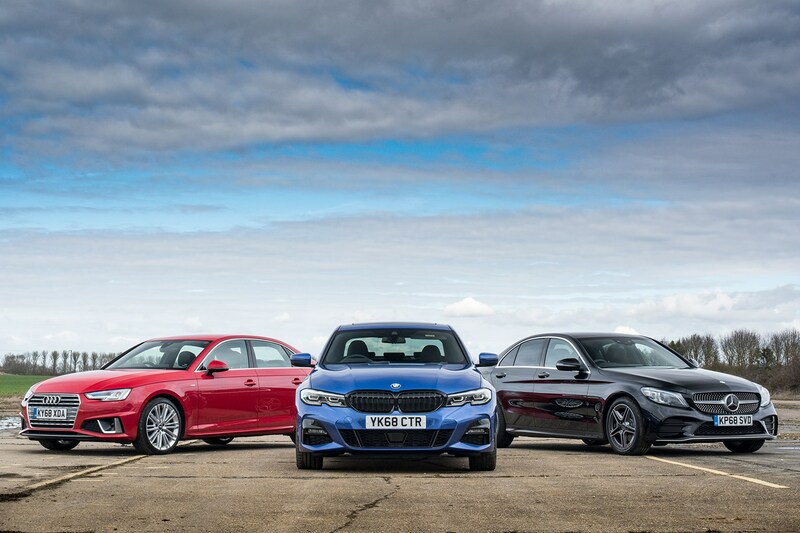 The full ranges for all three of these cars are extensive, with different body styles to choose from, as well as a vast number of engines – including high-performance versions that you can read more about in each review. For this test, we’ve got the most popular diesel automatic versions of each. The 320d is the most popular 3 Series in the line-up, and uses a proven 2.0-litre turbodiesel engine producing 190hp and 400Nm of torque. It’s available with a choice of manual or automatic gearboxes, and a choice of rear- or xDrive all-wheel drive. We’d stick with the eight-speed auto and rear-wheel drive. M Sport trim is also the most popular among UK buyers, offering a sportier look over regular SE and Sport models, with larger wheels, deeper grilles and intakes at the front and a sportier look and feel inside with sports seats and M Sport-specific dashboard trim. 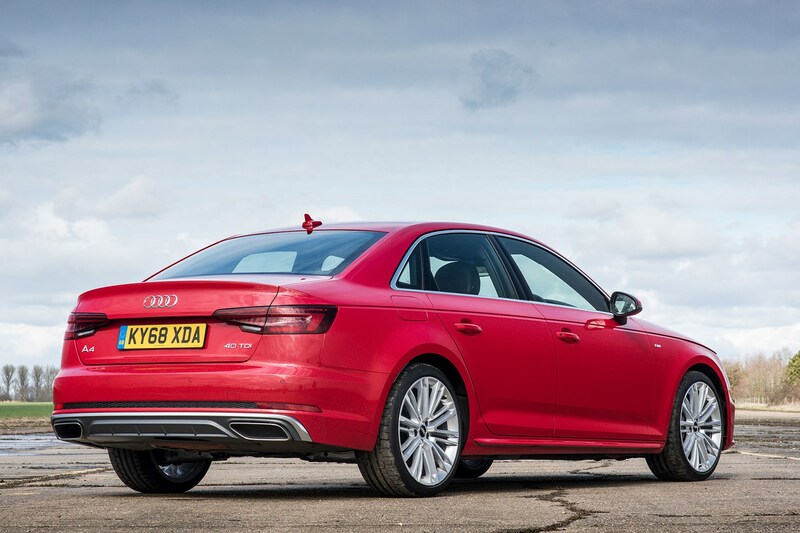 Badged 40 TDI, the A4 uses a 2.0-litre TDI diesel with 190hp and 400Nm of torque. It too comes with the option of Quattro all-wheel drive, whereas normal models are front-wheel drive. 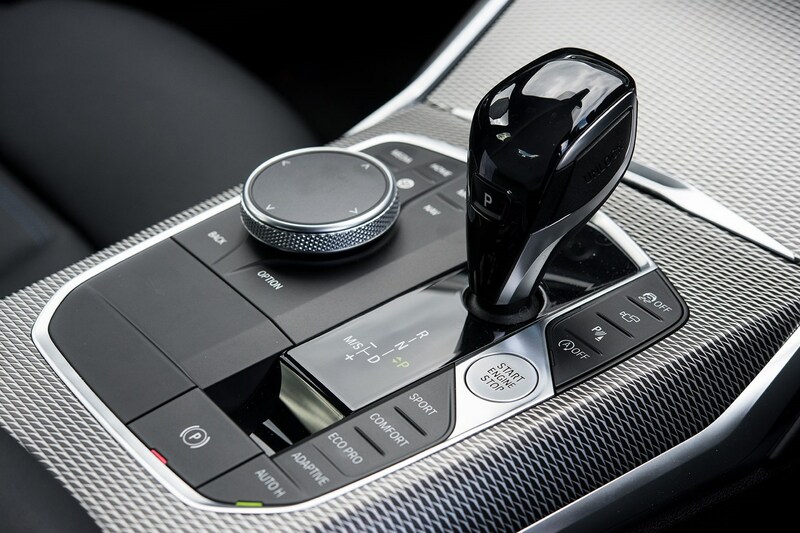 The automatic gearbox is a seven-speed dual-clutch system, and there’s no manual option with this engine. S Line trim is the most popular for the Audi, coming with the same kind of styling additions as BMW’s M Sport models. Other options are SE, Sport and Black Edition. 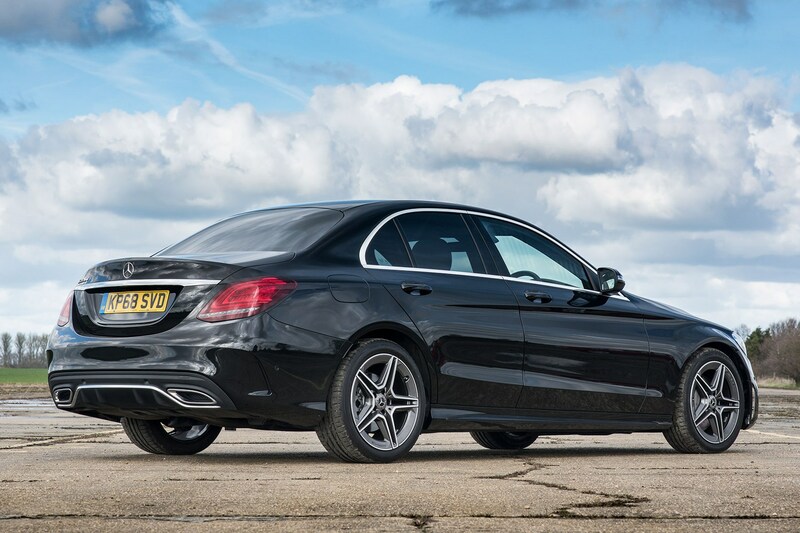 Unsurprisingly, the C 220 d’s performance figures match those of the BMW and Audi. A 2.0-litre unit as well, it produces 194hp and 400Nm of torque – making all three of these cars evenly matched for performance, but that’s no mistake. It comes exclusively with a nine-speed automatic gearbox and rear-wheel drive as standard, with 4Matic all-wheel drive available as an option. Again, AMG Line is the sportiest-looking C-Class available without an AMG engine under the bonnet, with a slicker exterior look, a sportier feel inside (for the most part) and more equipment than other models in the line-up. The others are SE and Sport, while each model comes with the option of adding a Premium or Premium Plus package. 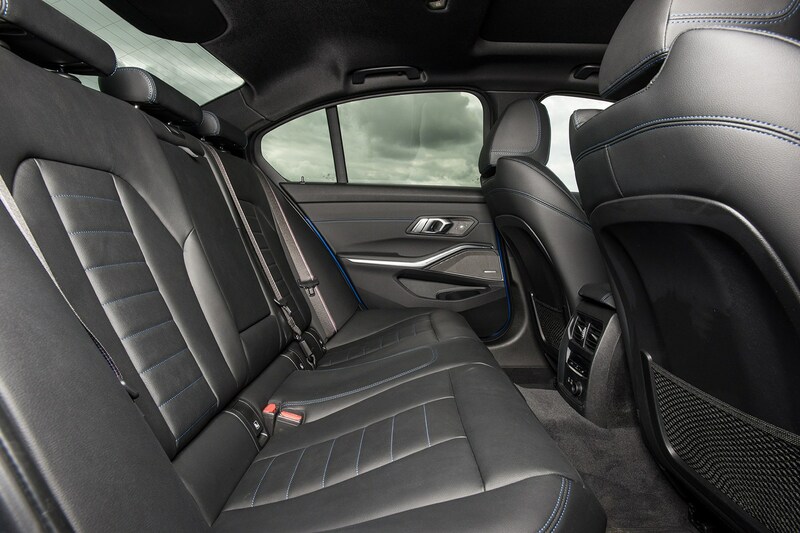 Which is the best saloon interior? 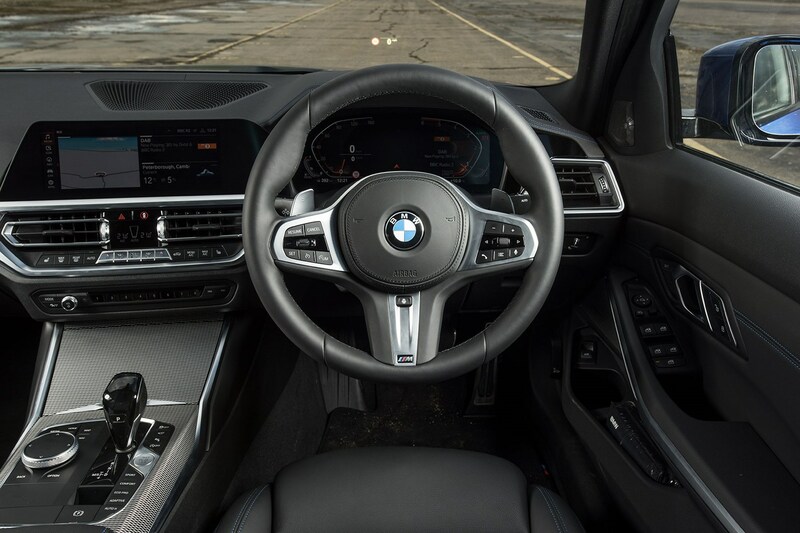 The 3 Series’ interior has been simplified from the previous-generation car’s, dominated by a large central screen (housing the new BMW Operating System 7.0) that’s controlled via touch, voice or a familiar iDrive controller. 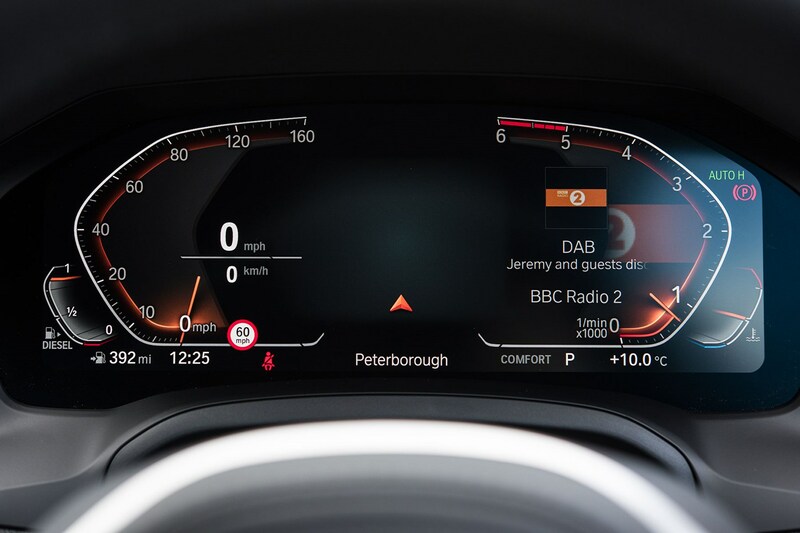 There’s also a set of digital dials ahead of the driver, small-but-simple heating controls and a large storage bin at the bottom of the centre console. 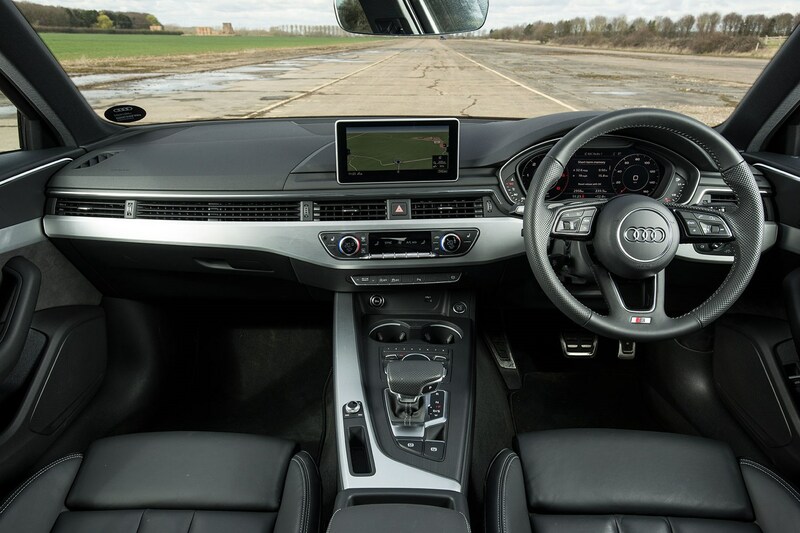 There are issues with quality – proving to be a close match for the excellent A4’s interior, but the climate control buttons and screen are too fussy, and the buttons around the gearlever for the driving modes and other related functions are fiddly. They’re all flat so you have to look down to see what you’re pressing. Previously, these selections were on a rocker switch, while iDrive buttons were raised so you could easily feel what you were pressing. Now, they’re a bit less user-friendly. 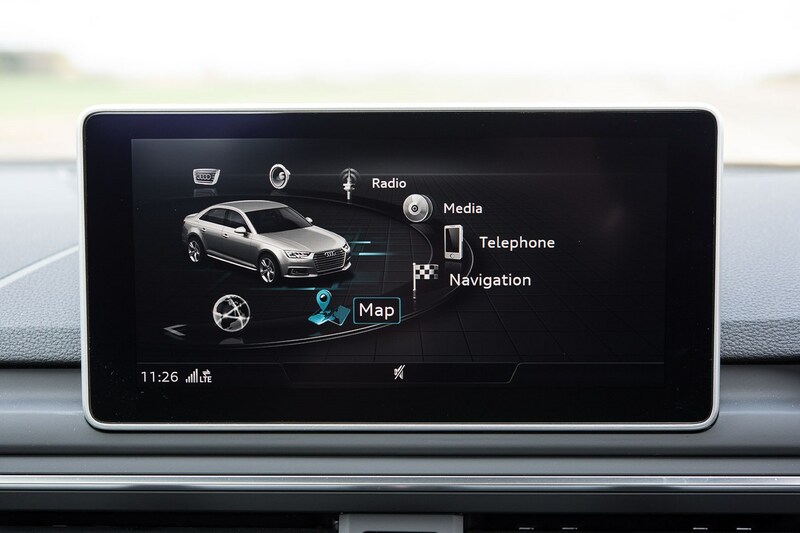 There’s plenty of tech available, though, with a modern-looking infotainment setup with all the features you could possibly want – upgraded sound systems, online services, various connectivity options and all kinds of different settings for the car, the interior lighting and everything else you could imagine. 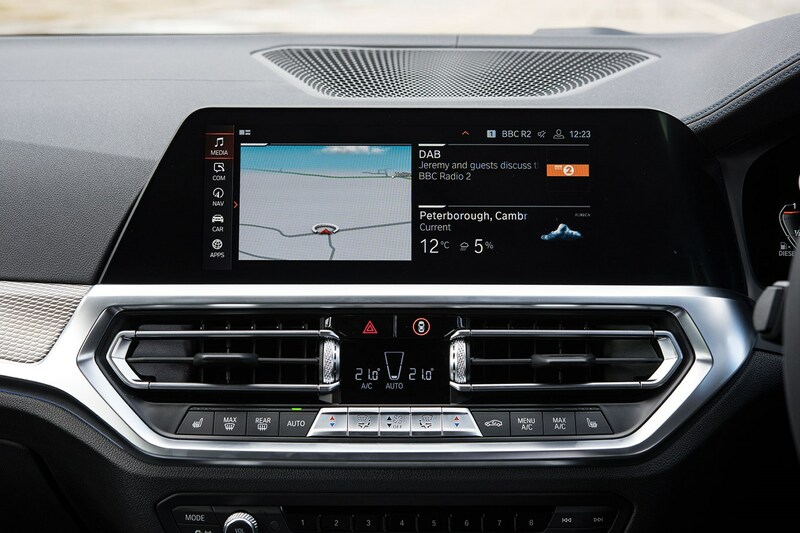 That’s all well and good and the displays are crisp and clear, but we’ve had issues with Apple CarPlay connections in particular with BMW models. 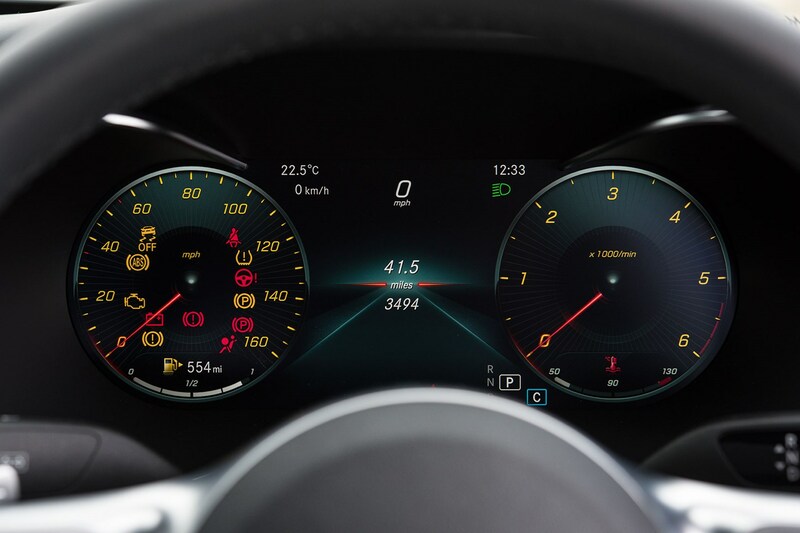 And while the digital instrument cluster looks good, you can’t configure it as much as you might expect. On the plus side, the driving position is excellent with a huge range of adjustment in the comfortable and supportive sports seats, visibility is good and it’s extremely refined when cruising. The A4’s interior is the one the 3 Series needs to beat, as it offers a clean and simple design that’s user-friendly, well-laid out and feels the highest quality in the compact saloon class. Every part you touch feels like it’s made from plush materials, with a good selection of trims available for the dashboard. 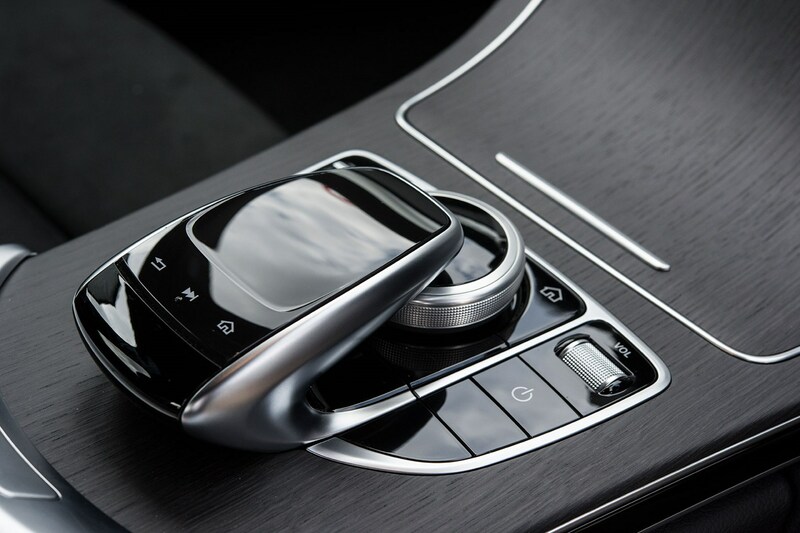 The MMI infotainment system is also easy to use with an intuitive rotary wheel and touchpad on higher-spec systems, while the firm’s excellent Virtual Cockpit is available for a fully configurable set of digital dials. 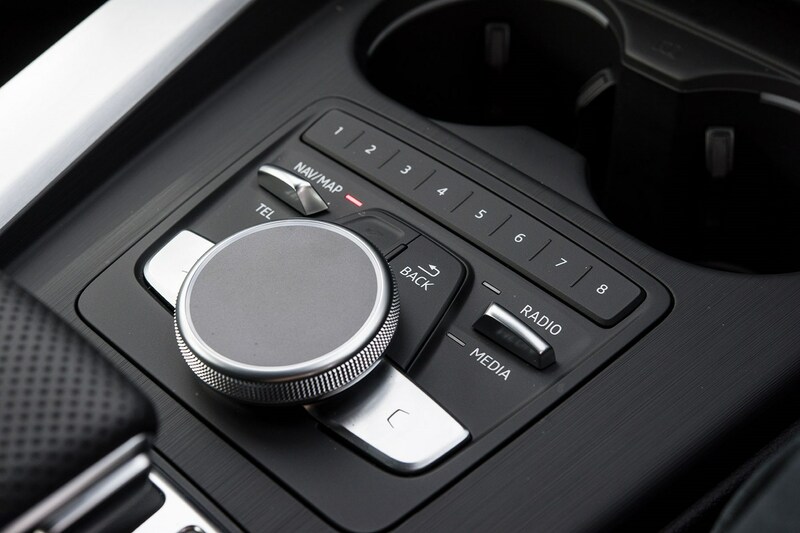 There are some nice touches too, such as a slick set of climate controls with touch-sensitive toggle switches and crisp screen and pleasant rotary controls for the temperature. It feels a cut above all-round. The driving position is spot on with plenty of adjustment, the seats are supportive and there’s a greater sense of space in the front than either of its two rivals in this test. 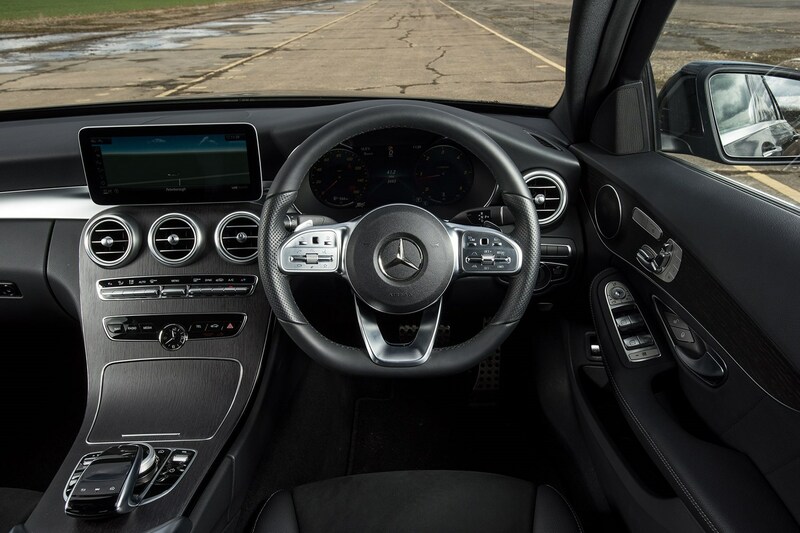 The Merc’s interior has a very different feel inside to the other two here, with a more traditional feel and upright dashboard, but with some essential modern gadgetry to keep it feeling modern and up to date. 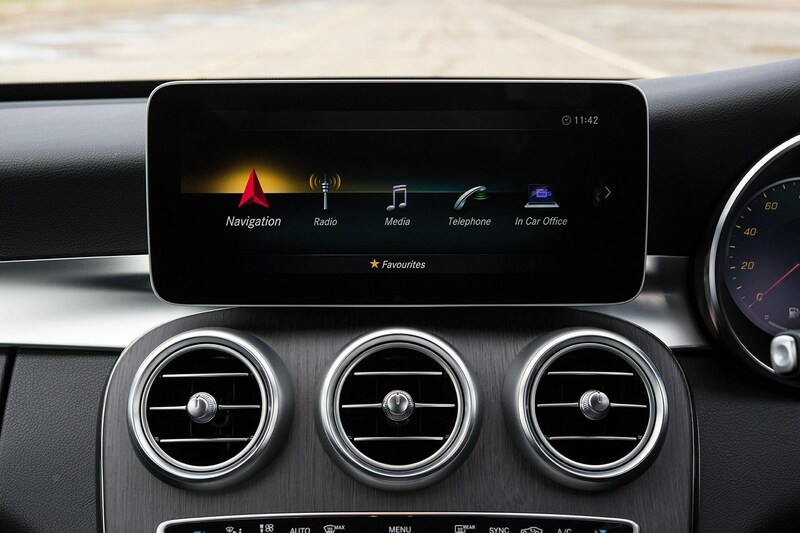 This comes in the form of a large, crisp central display to control the infotainment and car settings, while a set of digital dials sit in place of more traditional analogue ones. It’s not as easy to use as the Audi’s system, but the Merc’s dials are far more configurable than the BMW’s with several themes to choose from. The biggest issue is that the cluster isn’t quite dead straight in front of the driver, which may become a nuisance. Tech available is plentiful, but it’s not as easy to operate via the rotary controller and touchpad as in the other two cars. If fitted with the newer MBUX system from the A-Class hatchback, it could be a very different story. In terms of quality, the door thunk sounds solid, but poke around parts of the central dashboard and there are several creaks to be found which is slightly disappointing. 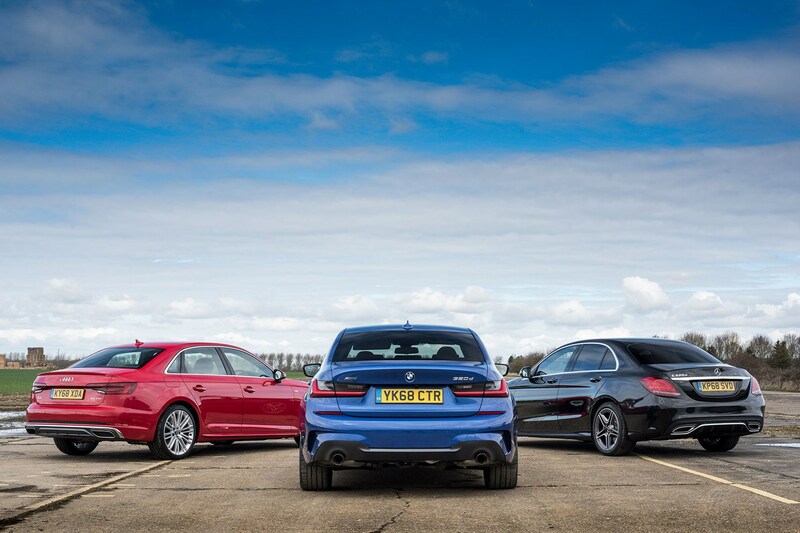 Which is the best saloon to drive? 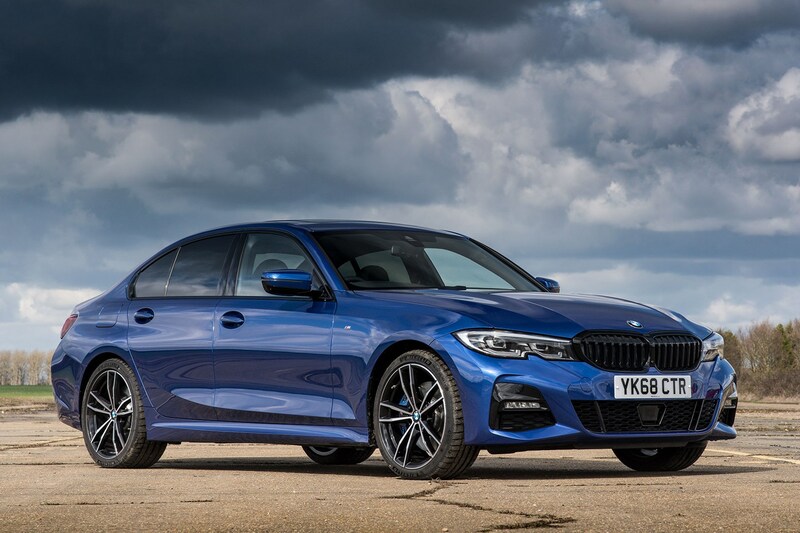 The 3 Series has long been known as the most responsive saloon car to drive, with a fun experience that makes it feel much more like a sports car than it should. The latest model tested here is no different, but also feels more grown up than before. The steering is quick to respond and it feels like you could really throw it into a corner, should you feel the inclination, especially when fitted with xDrive all-wheel drive. It feels responsive and agile thanks to lighter steering than in previous models, too. However it’s still refined for more relaxed, longer journeys. M Sport suspension can make the car feel quite fidgety, though, with a firm ride over bumps and a sensation that it’s never fully settling down on some surfaces. It’s quiet though, with excellent sound insulation that means there’s barely any intrusion into the cabin at speed. The 2.0-litre diesel engine does make quite a bit of noise, however, and it’s most noticeable when getting up to speed even around town, but also on the motorway. It doesn’t feel as responsive as the Audi or Mercedes in terms of building speed, but the eight-speed automatic gearbox is a great fit. The A4 feels far more eager to get going than the BMW, and comes with a quieter, more refined engine too. The sound insulation isn’t as good as in the 3 Series, though, so they almost count each other out here. On the move, the A4’s ability to sit on the motorway is excellent, with good visibility all-round, a responsive engine and smooth dual-clutch transmission that responds quickly when you want to overtake. 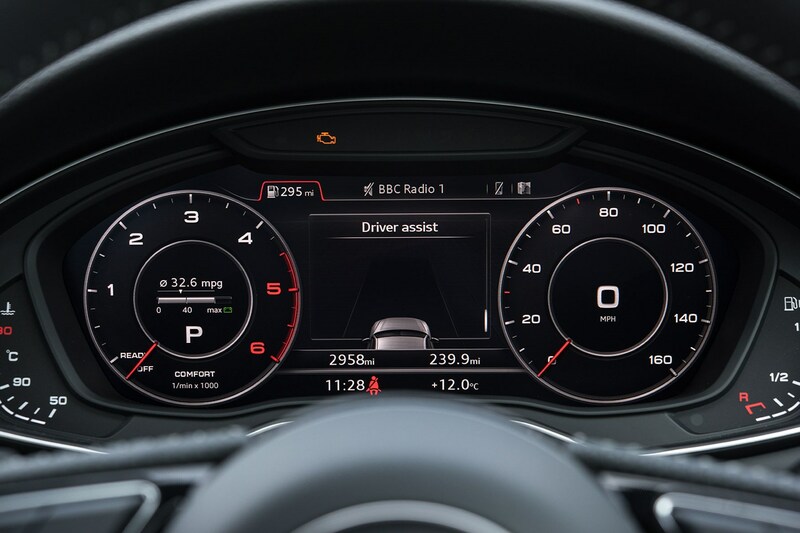 It’s a little more ponderous than the Merc and BMW’s smoother gearboxes when pulling away at junctions, but the driving modes available can help to tweak this. The A4 feels agile in corners, but it’s the first of these cars to lose grip if you go a little too quickly into a corner, and the light steering may feel a little too light for some. Again, it can be tweaked via the Audi Drive Select system. There’s a bit more bodyroll than in the other two as well, but it never feels unruly, and feels reassuring. On larger wheels, the A4 rides in a similar way to the BMW – never quite settling down on anything other than super smooth surfaces – but is far less harsh over worse bumps in the road. It’s more comfortable and relaxed than the BMW, and on smaller wheels would perform even better in terms of comfort. 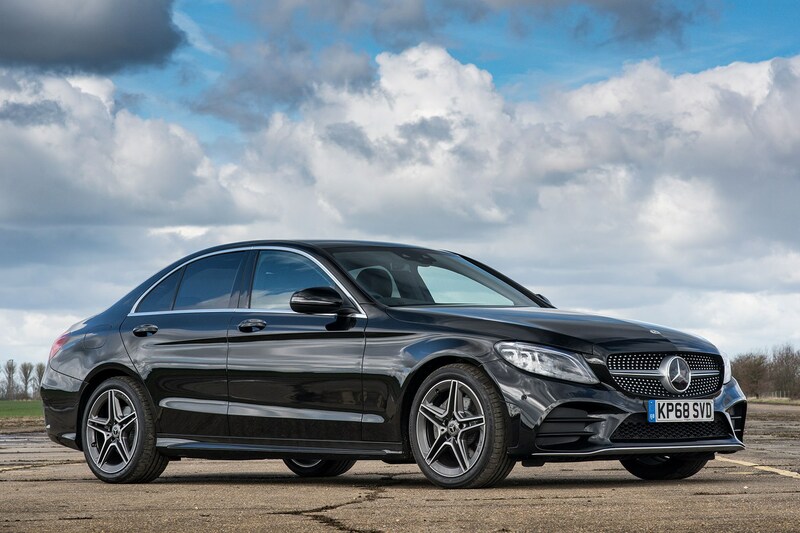 The Mercedes C-Class is the car here that’s all about comfort and relaxation, and it feels it on the move with decent ride quality and refinement. However, it’s not quite as peaceful and calm as in the other two, as the Merc’s engine makes quite a racket when getting up to speed. There no complaints about how quick it is – in fact it feels the fastest here when accelerating, but it makes the most noise about it by far. 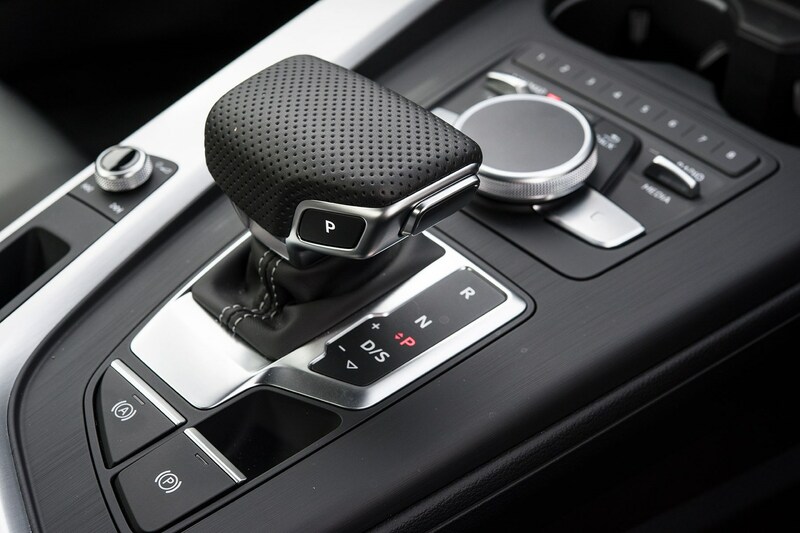 To counter this, the nine-speed auto ‘box is very smooth and responsive, while the steering is quick to react when you turn into a corner. There’s not as much feel as in the BMW, but it helps the Merc to feel light on its feet. On a long journey, the Merc feels more than capable of sitting for long stints thanks to the strong engine and comfortable seats, but the engine is a constant source of interruption – never to unpleasant levels – just more so than the other two. Which has the most interior space? 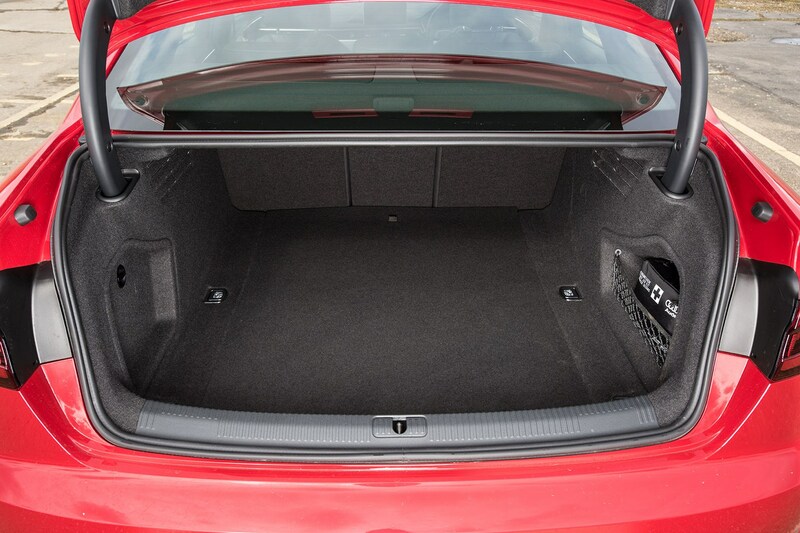 Once you’re in the 3 Series, it has the greatest sense of space inside – especially in the back where it feels the widest here. 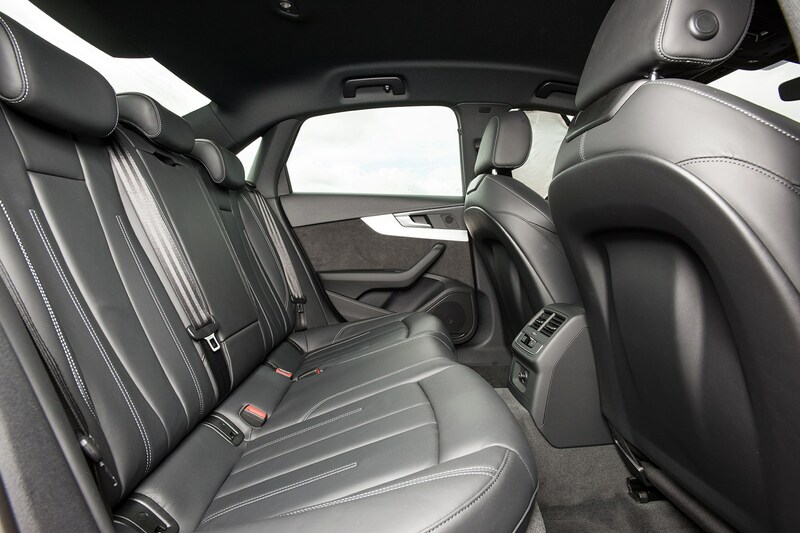 Head and legroom are both impressive, and while there’s a large transmission tunnel to contend with, a third passenger in the middle seat will find it the most comfortable here. 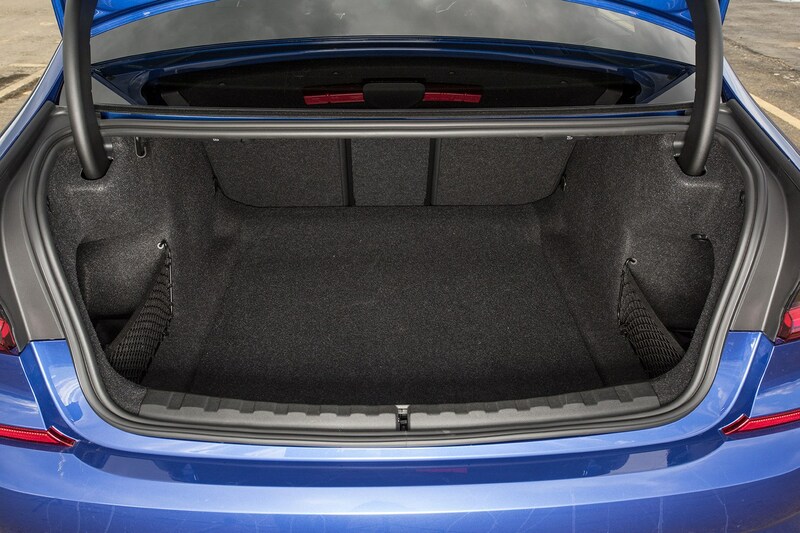 Boot space is a joint-first with the Audi A4, with 480 litres on offer, but the BMW comes with some useful nets at the side of the boot to keep smaller items contained. The A4 feels easier to get in and out of than the other two cars here, with higher rear doors that leave a wider opening. Once inside, head and legroom are on a par with the BMW, but rear legroom feels just a tiny bit more restricted. 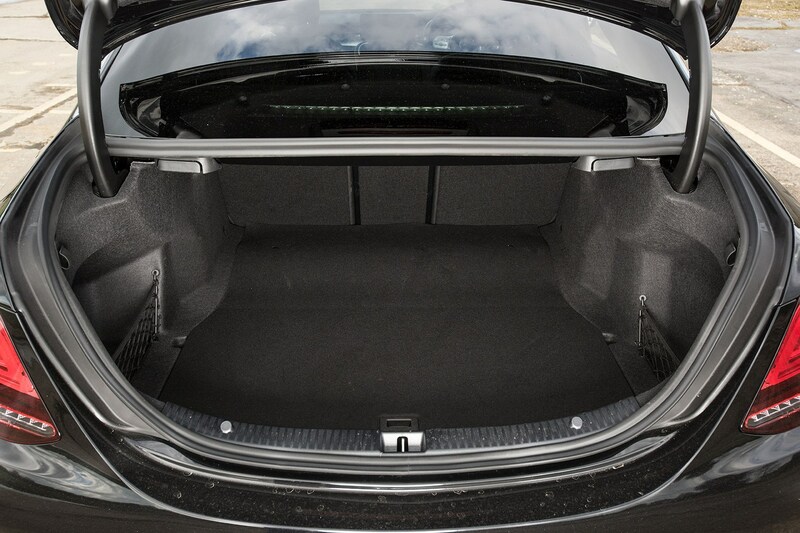 It does feel bigger in the front, however, with a greater sense of space and more useful storage areas. The Merc feels more cocooning inside than the other two – both in the front and in the rear. The rear doors are also a slightly more awkward shape and it’s not as easy to make a smooth entry or exit from the car. Still, once inside there’s enough space for most, and the Premium Plus package adds a large sunroof that makes it feel more spacious than it really is. Boot space trails the other two at 455 litres, though. This is a tough one to call as all three cars are very evenly matched in terms of desirability, their strong engines, the amount of equipment and technology on offer and in terms of how much room there is inside. However, the Mercedes misses out and comes in third as it has the most fiddly media system, some patchy interior quality and the noisiest engine. Performance is strong and it looks desirable enough, but it misses out to the Audi and BMW. 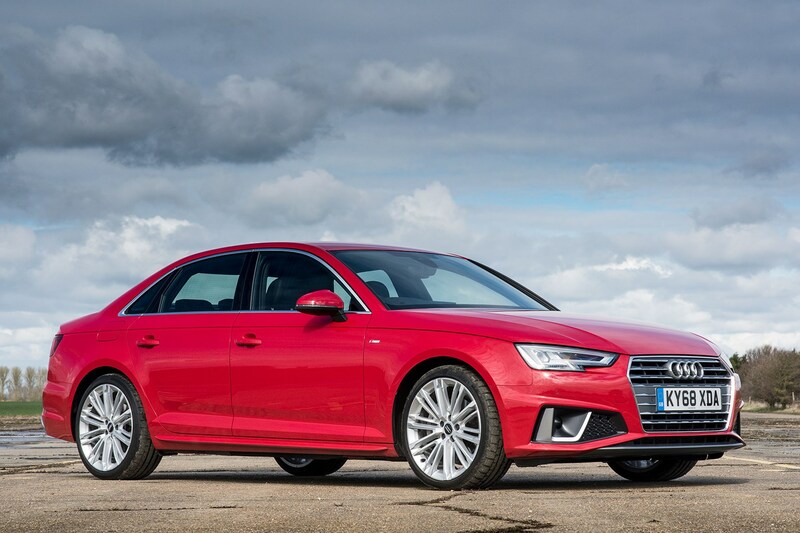 The other two are harder to split – and that’s credit more to the Audi than the BMW, as this is a pre-facelift A4 which – at the time of writing – is not far off being updated with a sharper look and more advanced interior tech borrowed from the larger A8. 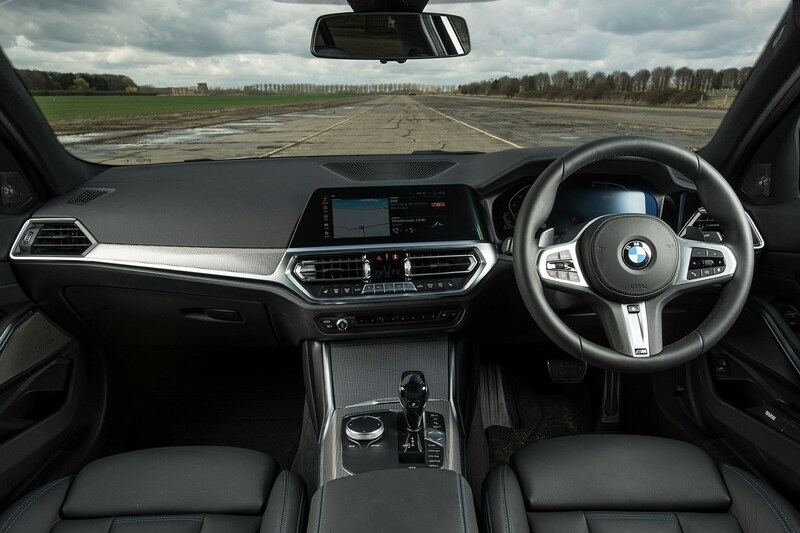 The interior quality is superior to the BMW’s, there's an excellent sense of space and the media system is easier to use – as is the Virtual Cockpit. However, the BMW just takes the win due to its excellent high-speed refinement, its sharp looks and kerb appeal, the advanced technology on offer and the way it drives. As long as you can put up with the M Sport’s fidgety ride and sometimes-frustrating media system, there’s little to dislike about it.